my hair isnt really hard to manage mainly because most of the time it was in protective styles and i had acquainted myself with many natural hair blogs and developed an easy regimen. On washing my hair, i only wash with shampoo when im about to put it in a weave or braid it, which is about once a month. i co-wash however twice a week. I use black soap(dudu osun) to wash my hair this is because it is all natural and contains no chemicals. I melt it add some shea butter, olive oil and coconut oil and put it in a dispenser. When i melt one bar it lasts for about 6 months. After washing i put in my conditioner (i use organic root stimulators olive oil replenishing conditioner), leave it in for about 10 minutes and then rinse it out. 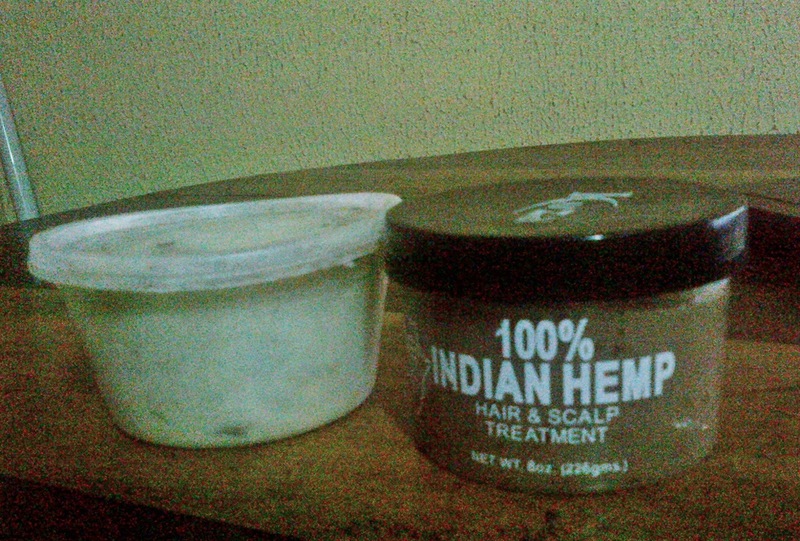 This leaves my hair silky soft. when my hair is abit dry, i spray in my leave in conditioner ( i use Vitale olive oil anti breakage leave in conditioner) and then rub shea butter all over it to lock the moisture in. it is very important to lock the moisture in so that it doesnt escape and leave the hair dry. 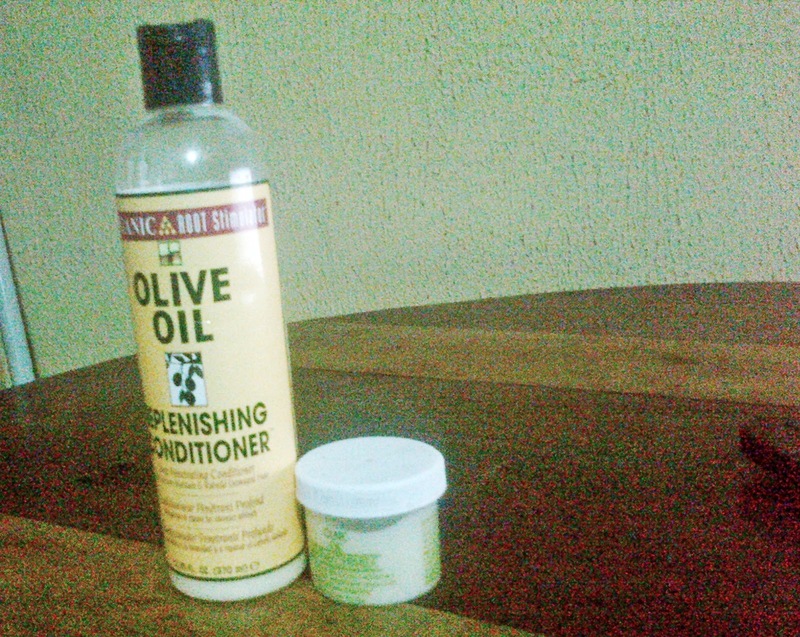 You can use any oil, when i dont have shea butter i use coconut oil or olive oil. After this is done i can then style any way i like. On maintenance, i dont comb my hair alot, combing it too often causes breakage. 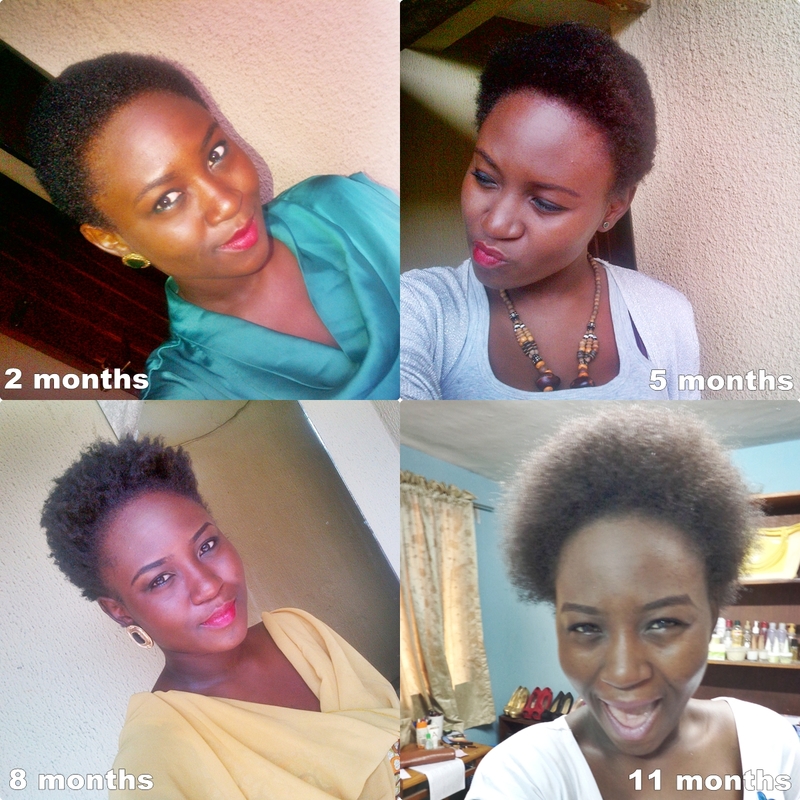 i only comb it when i want to rock my afro which is not even regularly. I plait it everynight before bed, into about 6-8 cornrows and when im too tired for conrows i do it in big twists. My hair tangles if i dont do this and it will be alot of work for me the next morning. 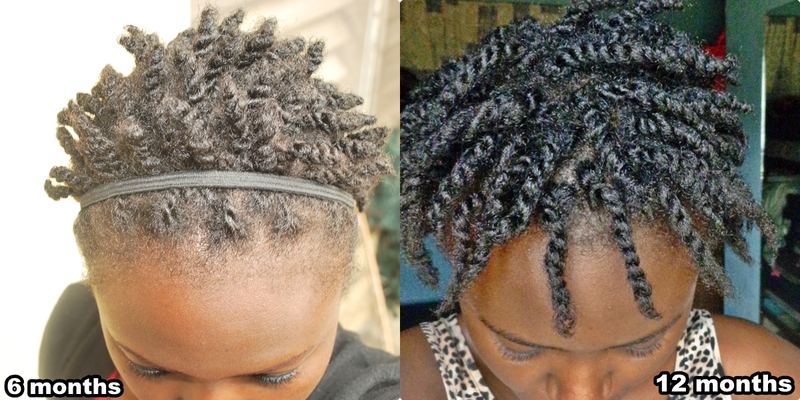 when i wake up i take out the twists or braids and then style it with hairpins or a scarf. On protective styling, this is usually braids or weaves. when i get braids done i always make sure that whoever is doing it does not pull at the baby hair i have in front because when it is pulled most times it just drops of the head. really. and when it is weaves i dont leave any hair out. i always close because if in decide to leave it out i would have to straighten it everyday and we all know that heat damages the hair. so i guess thats all on my hair for now. if you have any questions you can email me at missmide@gmail.com i would be glad to answer them to the best of my capacity. Congrats on making it to one year. The first year is always the hardest. wow great blog u have here ...happy one year!! the hair looks good on you and you really tried in Maintaining it. 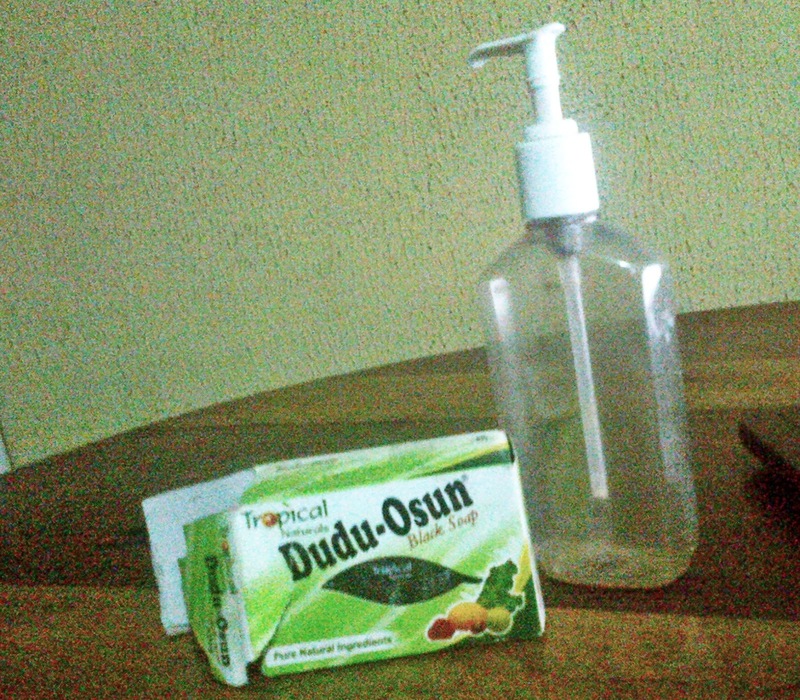 Wow.. We totally use d same products. Hello Mide...my namesake! An interesting post you have here. 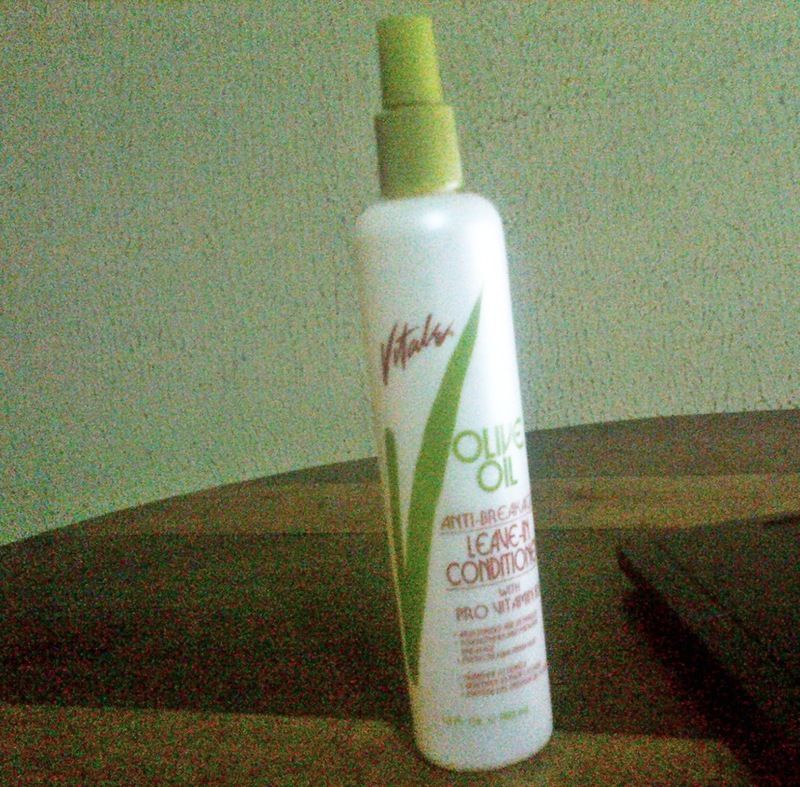 Please where exactly do you purchase your ORS and Vitale conditioners?